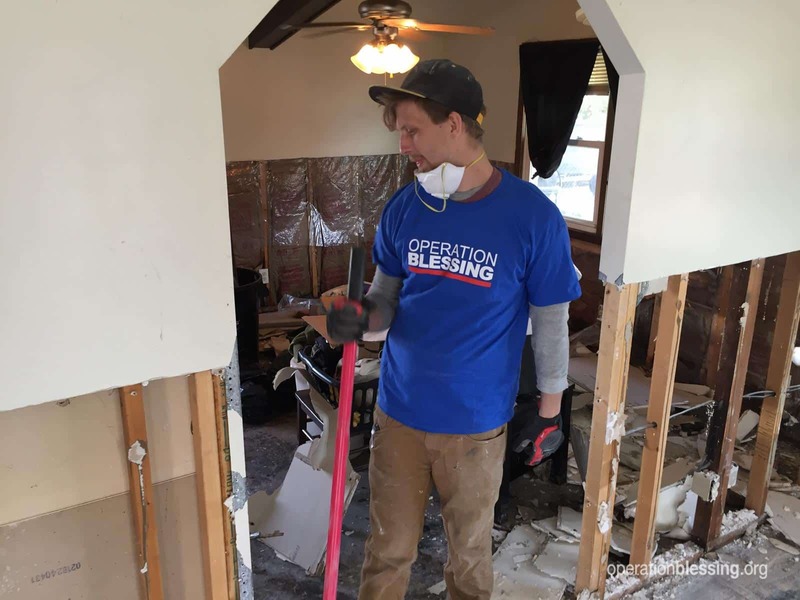 NEBRASKA – Soon after historic floods devastated entire communities in Nebraska, an Operation Blessing advanced team headed to the disaster zone. Thanks to you, they were able to assess the needs of families and communities impacted by the floods. 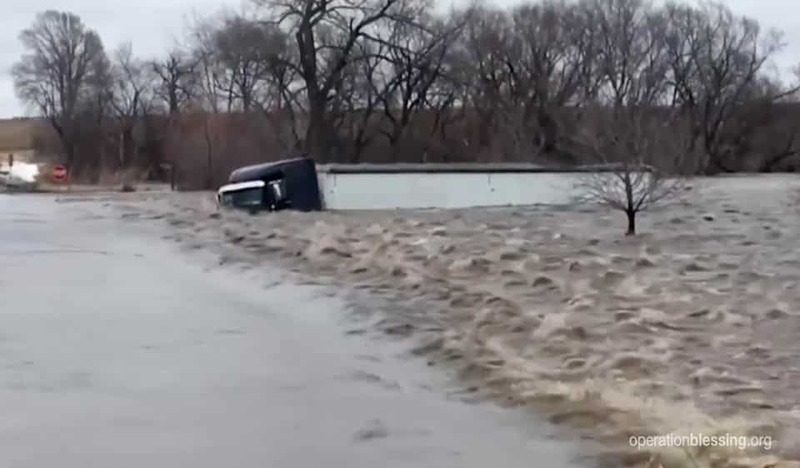 Once we had the necessary information, a convoy of relief aid departed for Nebraska, including our Mobile Command Center, construction trailer, mobile kitchen, and a box truck full of supplies to respond to the Nebraska floods. 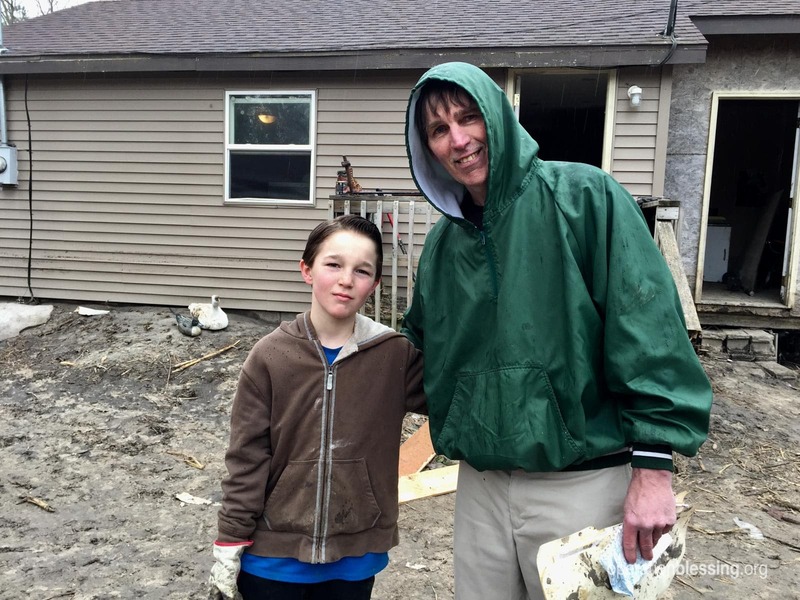 Our team focused on the communities in greatest need of our disaster relief services in the Freemont area west of Omaha. Most of the heavy flooding remained concentrated around the river. 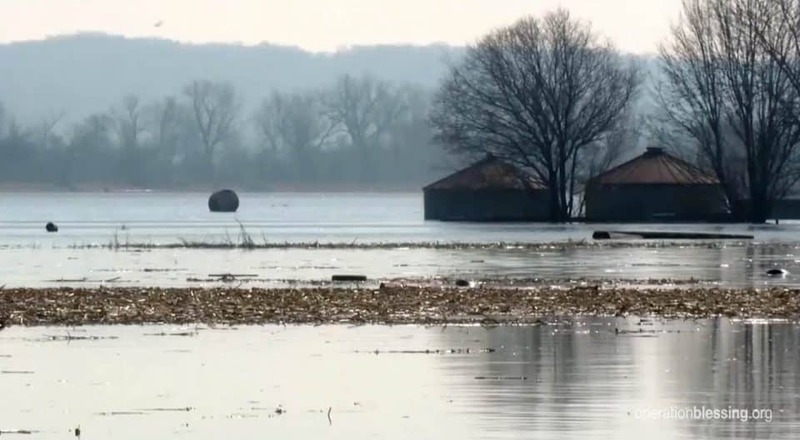 But those inland had also experienced flooding of basements and large swaths of agricultural land. Many people were pumping out basements and other homes needed gutting to remove damaged and molded materials. 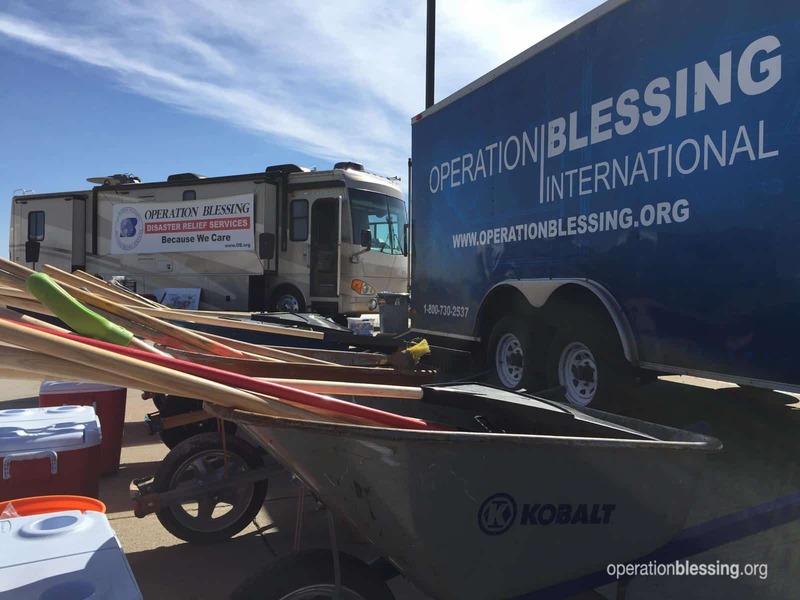 So Operation Blessing teams got to work providing Nebraska flood relief to people in need and restoring their homes. We are now accepting volunteers to help with the recovery work, and volunteer housing and meals are available. Over the next days and weeks we look forward to encouraging and assisting many residents who are still reeling from this disaster. Thank you for making it possible for Operation Blessing’s Disaster Relief Team to respond quickly and effectively during a crisis. To sign up to receive volunteer information, please visit ob.org/volunteer! Or give a special gift for disaster victims in need. 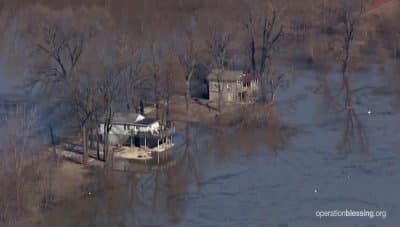 Check out the latest updates on the Nebraska flood relief efforts.